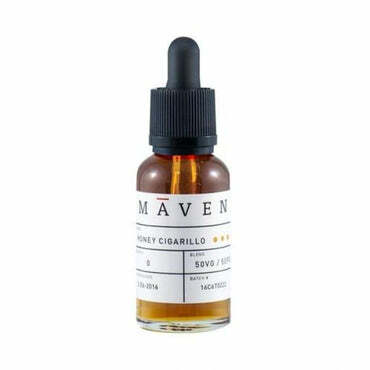 Inspired by the classic cigarillo, this blend offers notes of honey layered with black cherry, graham cracker, toasted almond and cinnamon. 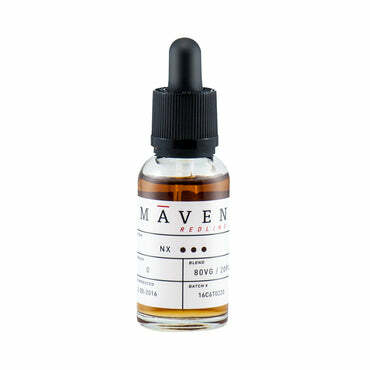 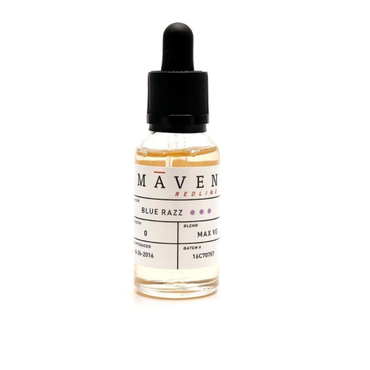 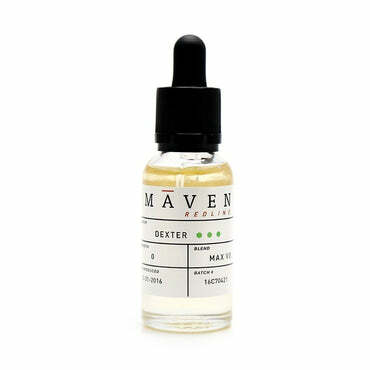 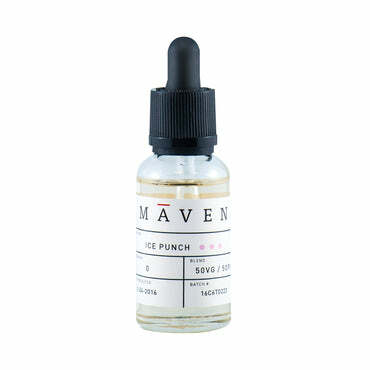 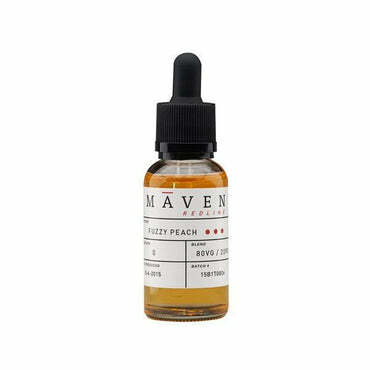 A Maven staple. 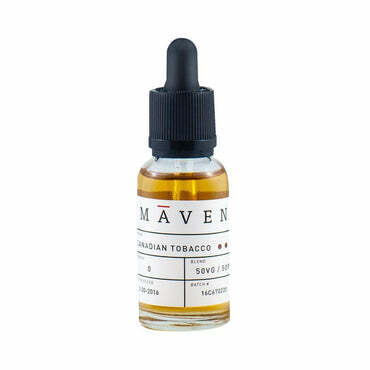 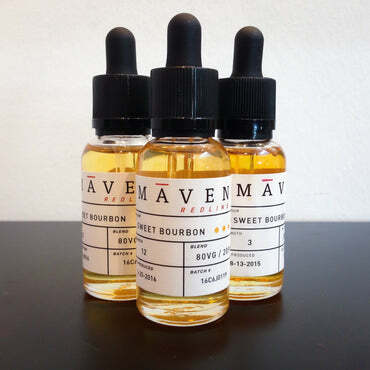 A full-bodied smooth, golden tobacco with hints of caramelized graham wafer and undertones of French vanilla.